Time and time again we hear stories in the media or down at the gym of supplements that promise drastic changes within short time periods. Many of these carry an inherent risk, have unverified claims about their ingredients, and some are not even legal. One of those talked about supplements is saw palmetto. But is is safe? And what are the side effects of using it? Saw palmetto is a supplement derived from the berry extract of the serenoa repens palm plant, often referred to as ‘s. repens’. It is native to the Southeast US and is characterized by its fan palm shape and teeth-like leaves that are sharp enough to break the skin – the reason why the common name ‘saw’ is used to describe it. Traditionally, the extract from the serenoa plant has been used as herbal medicine for libido and fertility, as well as benign prostatic hyperplasia – a condition where the prostate becomes enlarged but not cancerous. The plant contains a number of fatty acids as well as phytosterols – steroid compounds similar to cholesterol. 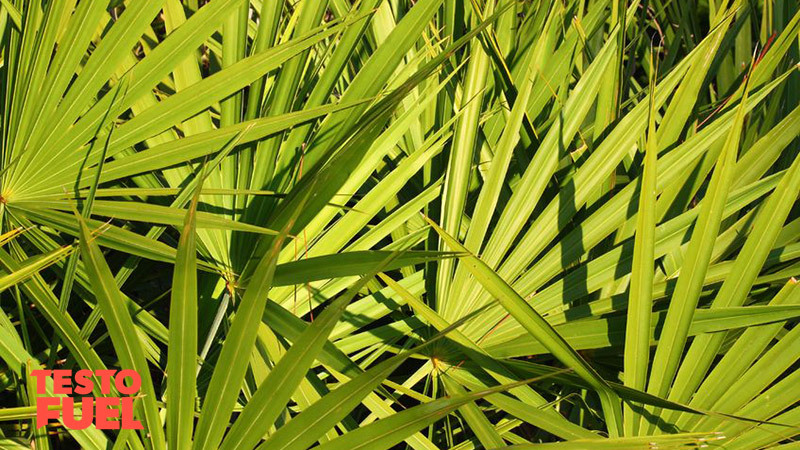 Key Point: The saw palmetto extract derives from the serenoa repens palm plant. Its sharp, blade like leaves give it its ‘saw’ like appearance. Does saw palmetto boost testosterone? Although a popular supplement in bodybuilding circles for some time, there is very little evidence that this drug can elevate your T levels. Before we look at the research we need to look firstly at two important biomarkers associated with testosterone production. The first one is a very potent androgen hormone called dihydrotestosterone (DHT) – a lot of our free T is converted within the cells to this hormone, and it is DHT that is responsible for body hair growth as well as assisting T is muscle growth and strength. Secondly, the enzyme 5-alpha reductase is really important in the optimization of T as it is responsible for converting some of it into potent DHT. Both are important aspects of overall of the male hormone profile. This study, published in European Urology, enrolled 32 healthy, male volunteers on a program of saw palmetto as a way of evaluating either single or multiple doses on 5 alpha-reductase. The supplement was taken twice daily, totalling 80mg per day over a 7 day period. Serum testosterone levels remained within the normal ranges, as did DHT demonstrating no benefit to male hormone levels. As DHT is responsible for many essential male traits, it is important that levels remain elevated. There are a number of studies that show saw palmetto can inhibit 5 alpha-reductase levels, therefore blunting DHT production. For example, in this study using 40 men, DHT levels were seen to decrease by 32% after a 6 month dose of saw palmetto herbal blend. The researchers suggested that inhibition of the enzyme 5-alpha reductase was a mechanism of action and that this led to the drop in DHT. In this study on men with enlarged prostates, 320mg of s.repens supplementation per day for 3 months actually saw an increase in testosterone. You’d think that this was a good thing, but a statistically significant reduction in DHT was observed too. Remember that DHT is a more potent version of T and required to boost its power. If it is blocked from converting then that’s a bad thing. By now you are probably seeing that this supplement isn’t really that beneficial for your T levels. You also need to be aware of the side effects associated with this drug as well. Serious adverse reactions to this drug are relatively rare however some case reports have reported serious side effects. For example, one medical case study  reported that a 53 year old male was admitted to the emergency room after taking saw palmetto for a benign prostate complaint. He was suffering from an intraoperative haemorrhage – a type of bleeding that requires emergency intervention to save the patient’s life. Another case study highlighted acute hepatitis and pancreatitis in a 55 year-old male . He was taking the drug for an enlarged prostate but was admitted to hospital suffering from stomach pain, nausea and vomiting. The authors of the case study concluded that ‘natural’ medicinal preparations such as saw palmetto are not necessarily safe and the importance of a detailed medication history cannot be over emphasized. Other, less severe side effects may include headaches and migraines as well as general nausea and vomiting. It may also invoke constipation, cramps and aches too. Using the drug for a prolonged period of time may also have a negative effect on libido, increase soreness in the testes and in some cases cause erectile dysfunction. 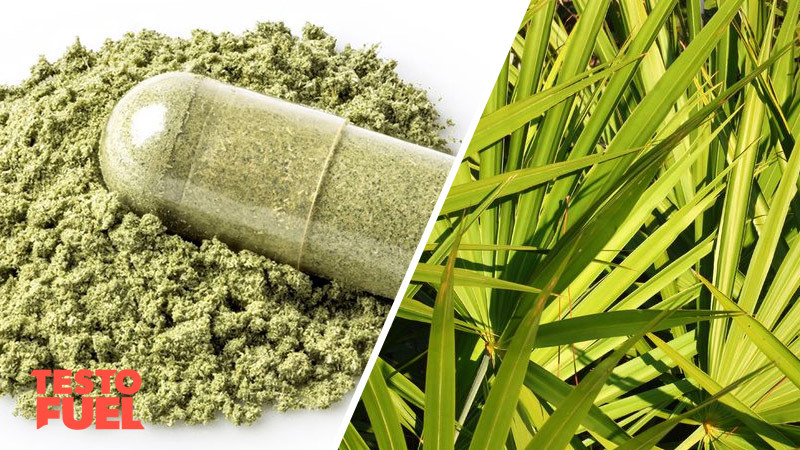 Ultimately, because of its unregulated use, physicians are encountering increasing numbers of toxicities and untoward events with supplements like saw palmetto . 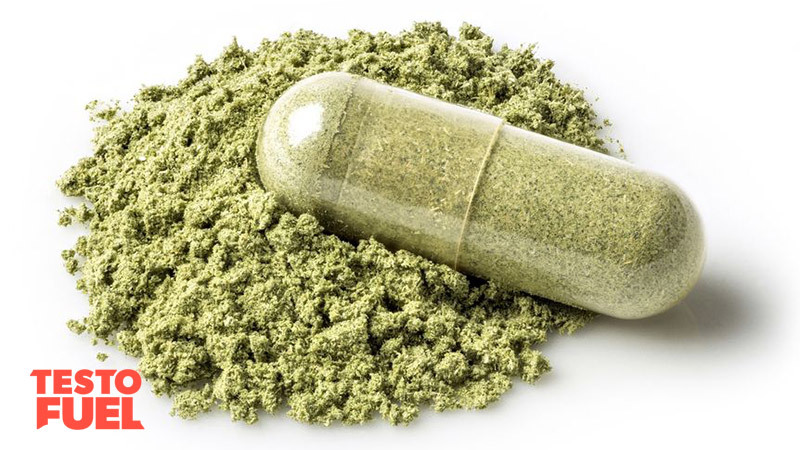 Without a proper medical evaluation prior to use, or with sound evidence of the quality of the drug, it is best advised to avoid this supplement altogether. Saw palmetto is a supplement that derives from the serenoa repens plant. It is a small, palm-like shrub with sharp, blade-like leaves. It contains a number of fatty acids and phytosterols – steroid compounds similar to cholesterol. Research suggests that it has no positive effect on testosterone levels. It also negatively impacts a potent androgen called DHT – a lot of our free T is converted within the cells to this hormone, and it is this potent androgen that is responsible for body hair growth as well as assisting T is muscle growth and strength. This drug also inhibits production of the enzyme 5-alpha reductase which is responsible for converting T into DHT. There are a number of side effects associated with use of this drug; these include nausea and vomiting, headaches and cramps. In more serious cases, side effects such as bleeding, acute hepatitis and pancreatitis have also been seen. Due to the unregulated use of the s.repens herbal supplement it is better to avoid it altogether – there are much safer and effective alternatives available that will boost your T levels, and without the side effects. There sure is. TestoFuel is a premium, natural testosterone booster that uses only the best, high-quality nutrients. When it comes to boosting your testosterone levels naturally, its all about the ingredients. TestoFuel is one of the best options on the market. What can you expect from TestoFuel? Strauch, G et al. Comparison of finasteride (Proscar) and Serenoa repens (Permixon) in the inhibition of 5-alpha reductase in healthy male volunteers. Eur Urol. 1994; 26(3): 247-52. Marks, LS et al. Tissue effects of saw palmetto and finasteride: use of biopsy cores for in situ quantification of prostatic androgens. Urology. 2001; 57(5): 999-1005. Jibrin, I et al. Saw palmetto-induced pancreatitis. South Med J. 2006; 99(6): 611-2. Does Saw Palmetto Interfere with Testosterone? Does Saw Palmetto Stop Testosterone?